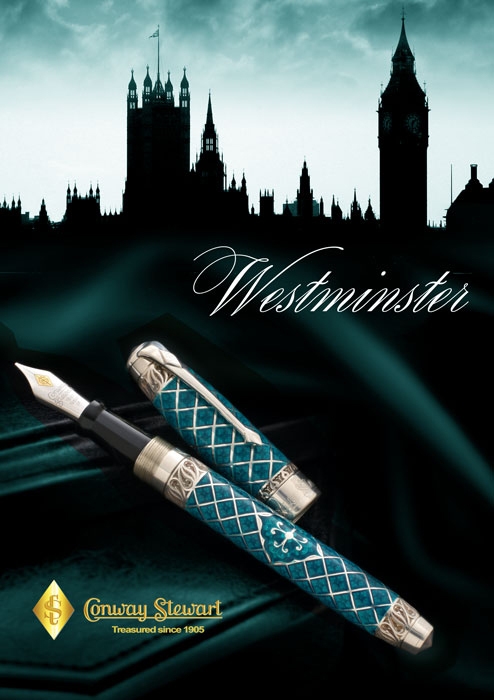 This pen is a prototype pen of the 90th anniversary edition. 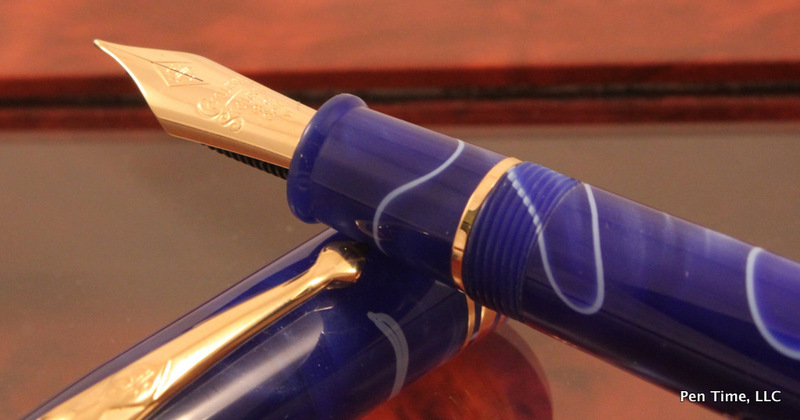 These pens are now long sold out, but this is a working prototype. 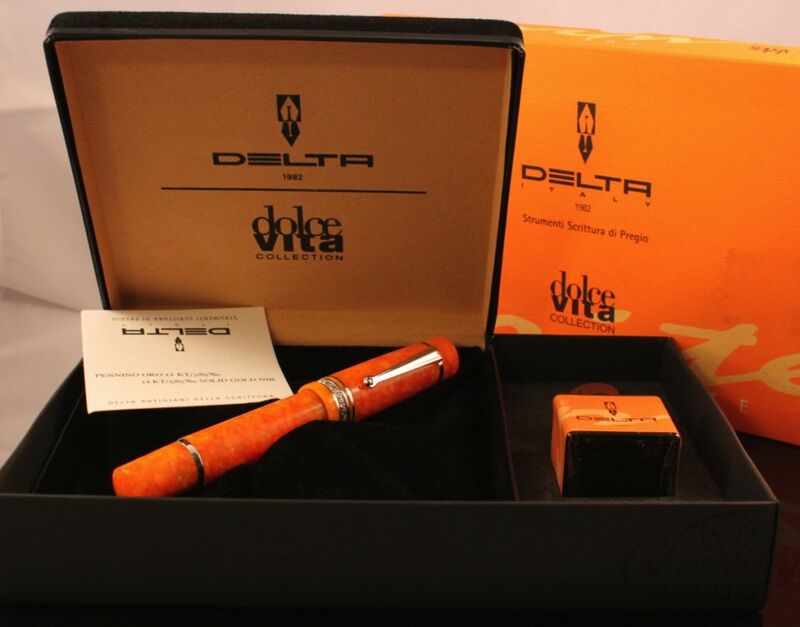 Its brand new and comes with an Omas box but no papers. In the year of OMAS 90th Anniversary the charming series of Vintage Limited Edition, inaugurated in 2011, is now enriched by one more version of the most classic OMAS model: the Ogiva Burkina. 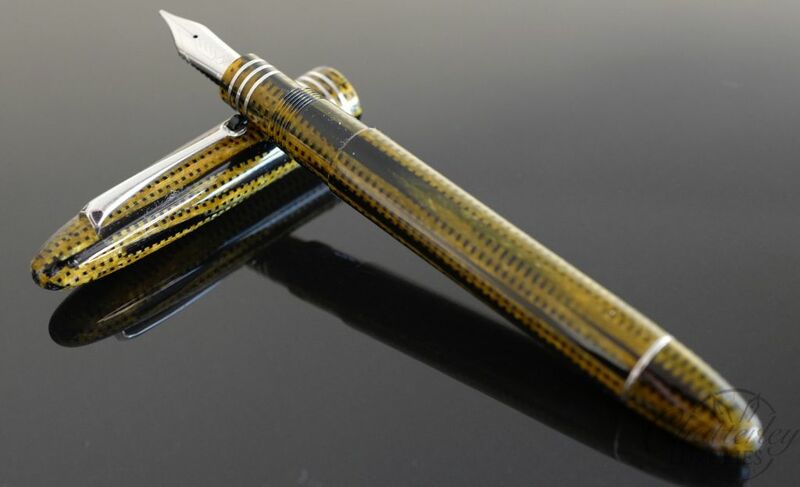 This edition limited to 90 pieces worldwide, is entirely handcrafted in celluloid and comes in the Burkina color, used for the first time in this design. 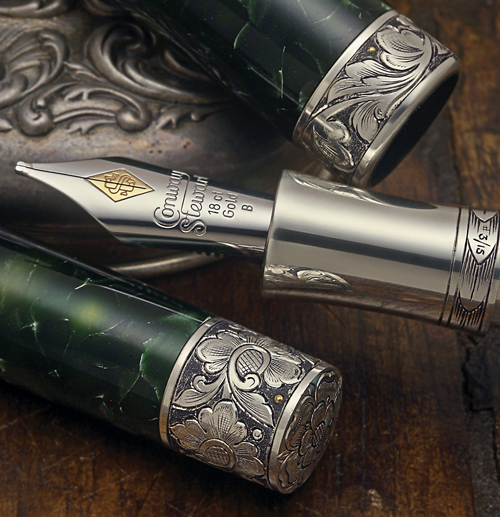 The three rings on the cap and the three rings on the nib-holder, finished with rhodium plating, perfectly match the bright tones of the celluloid. The black onyx wheel embellishes the clip, made in its traditional Ogiva model shape.